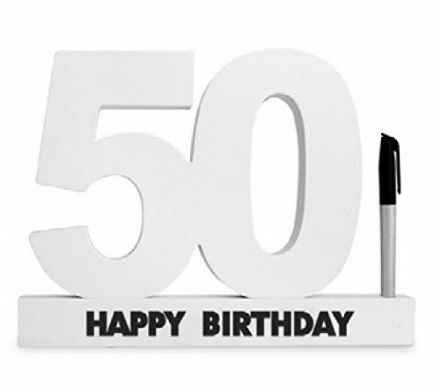 50 Happy Birthday 3D Signature Block comes complete with a Pen and a great gift box. A great keepsake. 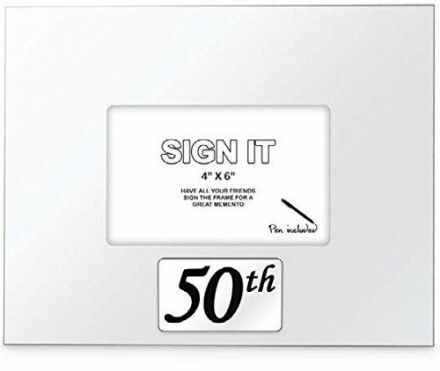 This 50th Birthday Signature Photo Frame comes complete with a Pen and a great gift box. A great keepsake.